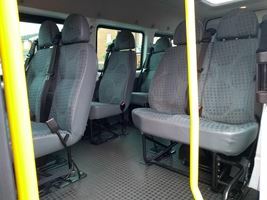 Established over 20 years we provide a modern minibus hire service for tours, airport transfers, days out, schools and corporate clients a like. 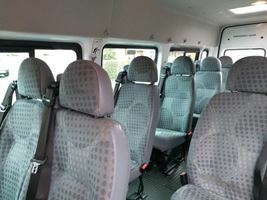 With a 16 seater capacity minibus and an optional safe luggage trailer we provide the perfect service for large groups. 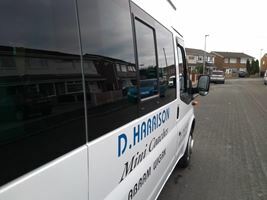 From airport transfers or groups of golfers heading out to one of the many North West Golf courses. 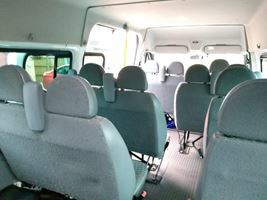 Fancy a trip around the North West? 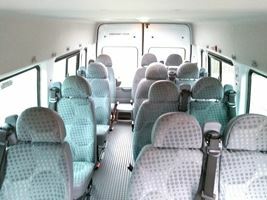 We offer some superb discounts for older adult groups including people in receipt of state pension. 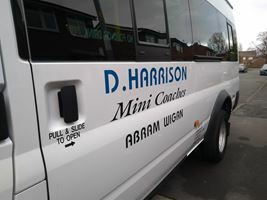 Established since 1997, D Harrison Mini Coaches provides a first class and personal service every step of the way. 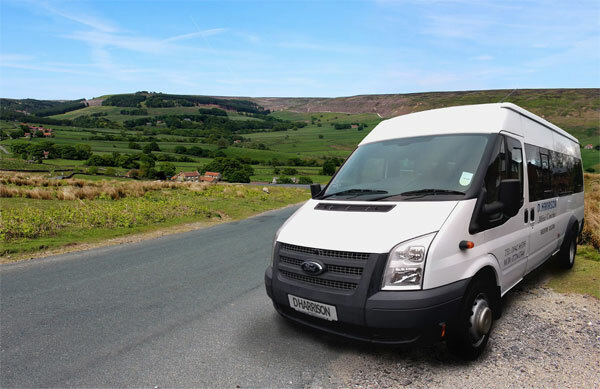 From days out, trips around the North West to airport transfers you can rely on us.